Manchester United manager Jose Mourinho has accused his team of disrespecting Basel in the Champions League opener on Tuesday night. The Special One insisted that his team were more focused on ‘PlayStation football’ than showing some professionalism. Marouane Fellaini and Romelu Lukaku put United ahead by a 2-0 scoreline before the hour mark, but Mourinho was not impressed how the team played thereafter. Speaking in his post-match conference, the Portuguese admitted that his side were guilty of making bad decisions which could have cost them on some other night. Eventually, United sealed a 3-0 win on the night with Marcus Rashford scoring a goal in his Champions League debut coming on as a late substitute. 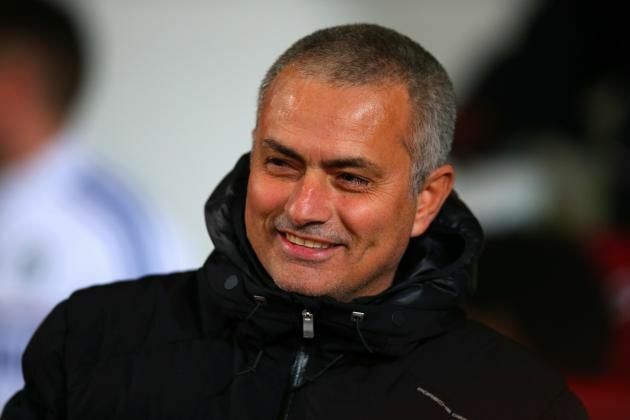 The Red Devils have shown their progress under Mourinho this season by making a quick start in the Premier League, but the manager does not reckon that they are favourites to compete for the European crown. Manchester United will look to maintain their slender advantage at the top of the Premier League table when they take on Everton at Old Trafford on Sunday.